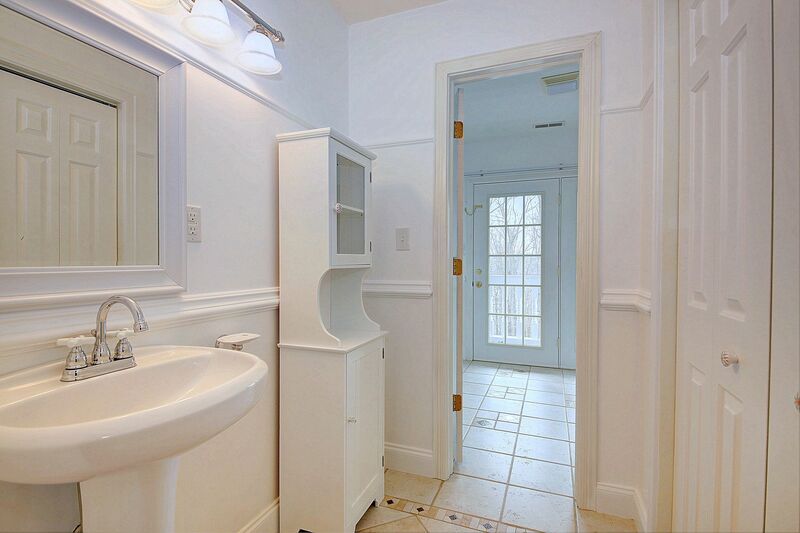 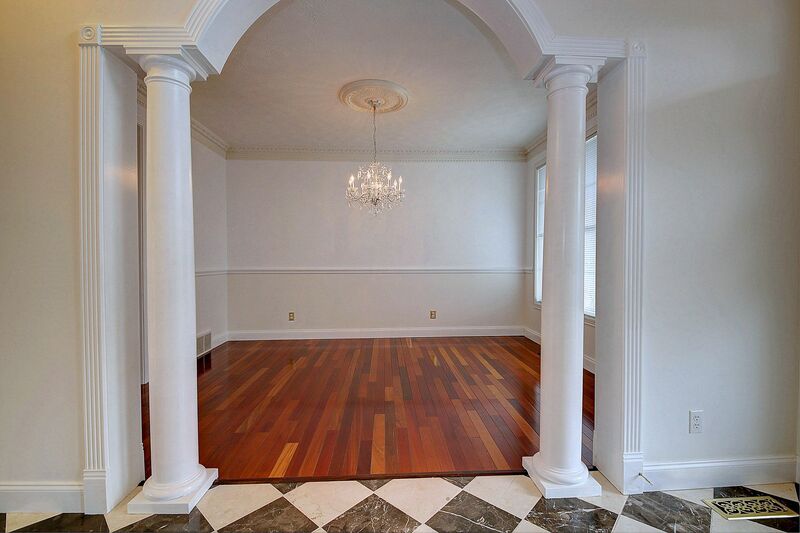 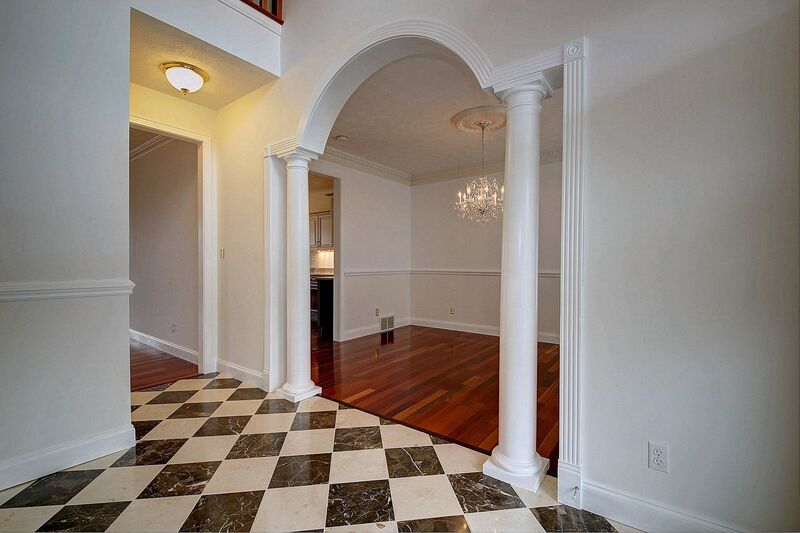 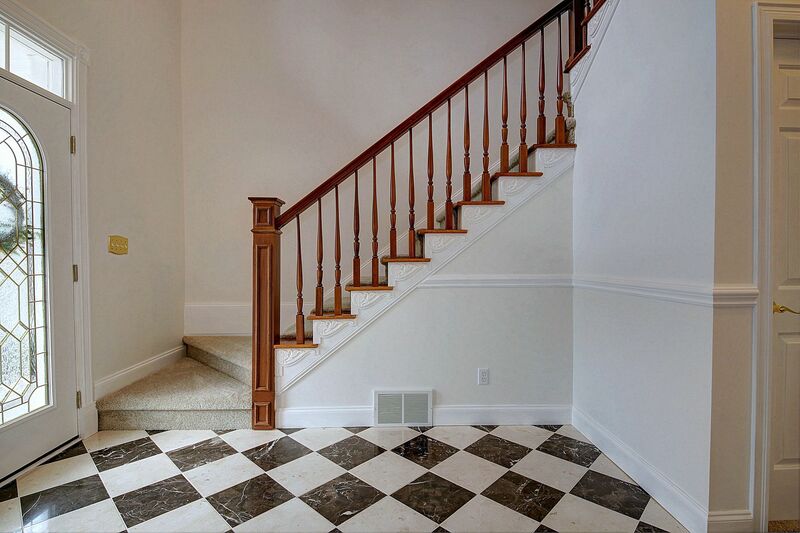 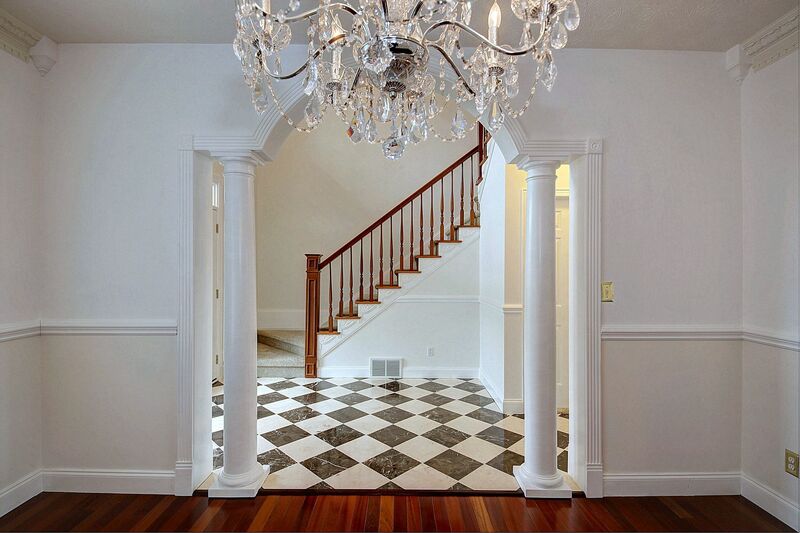 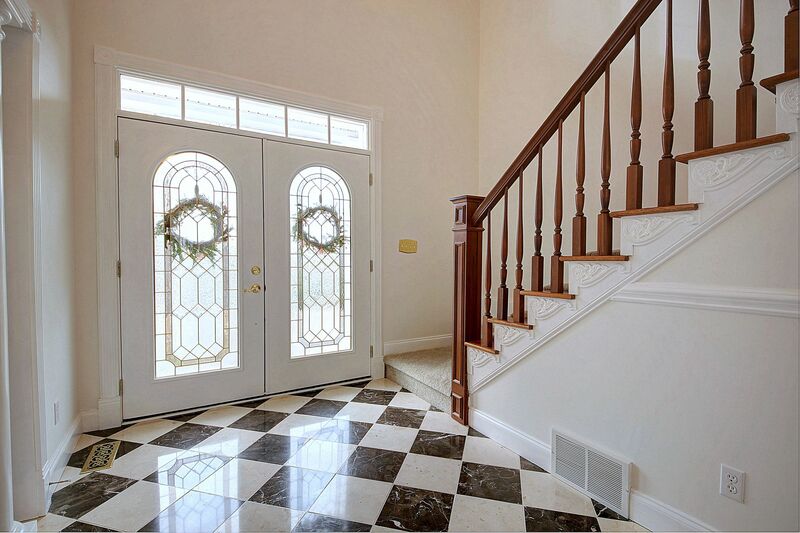 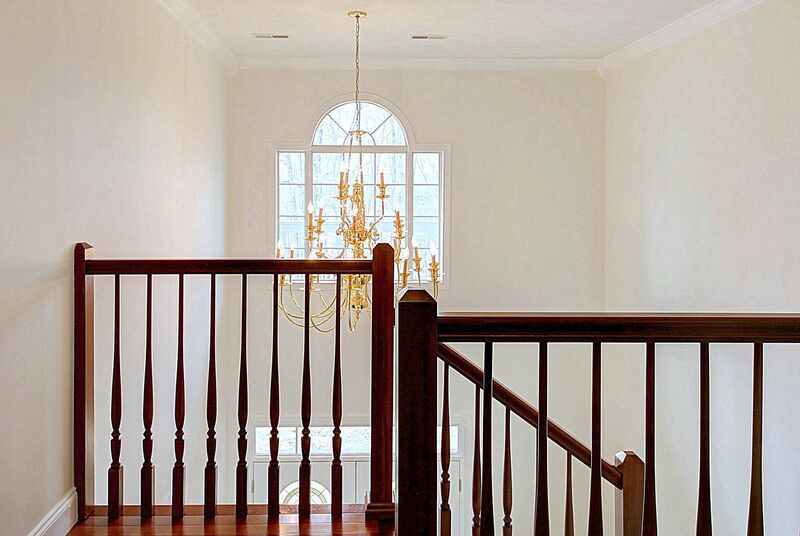 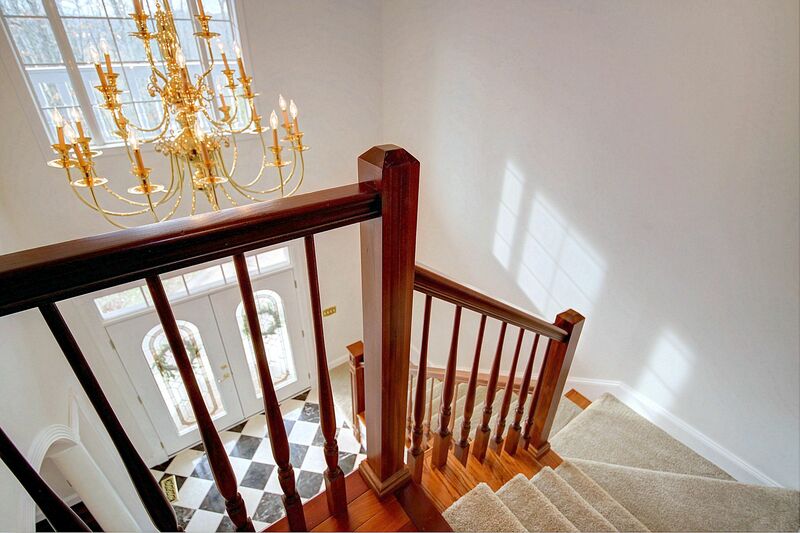 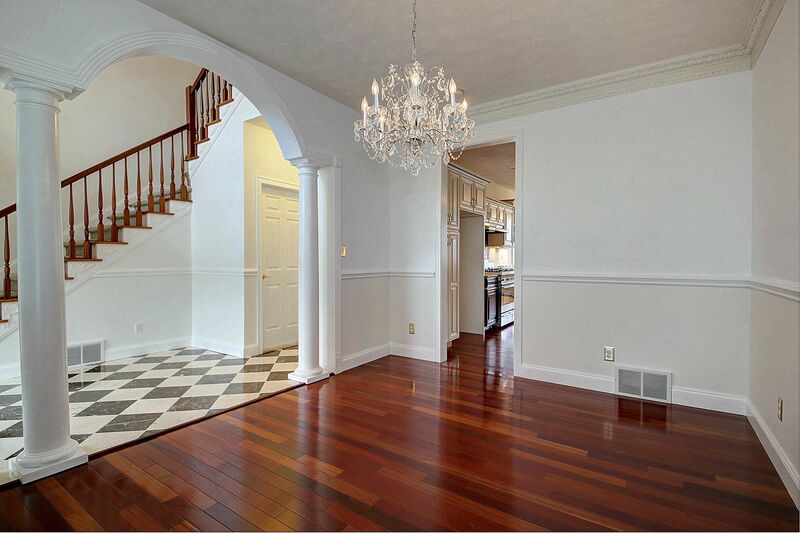 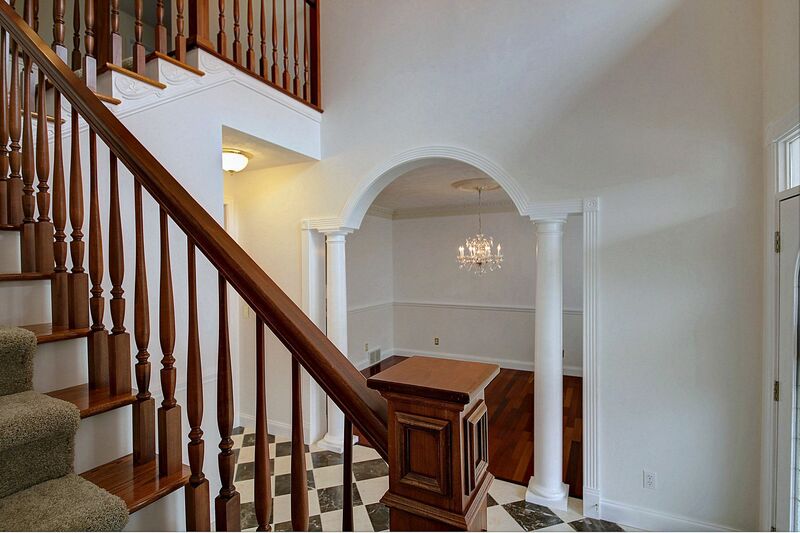 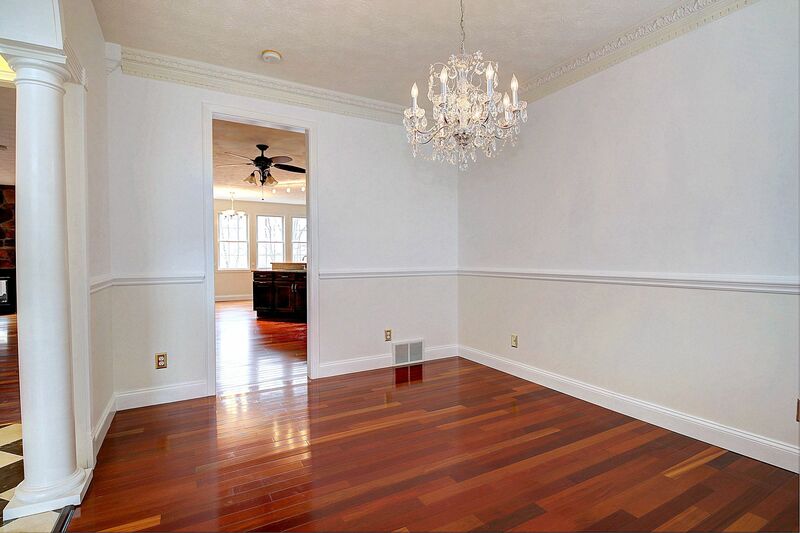 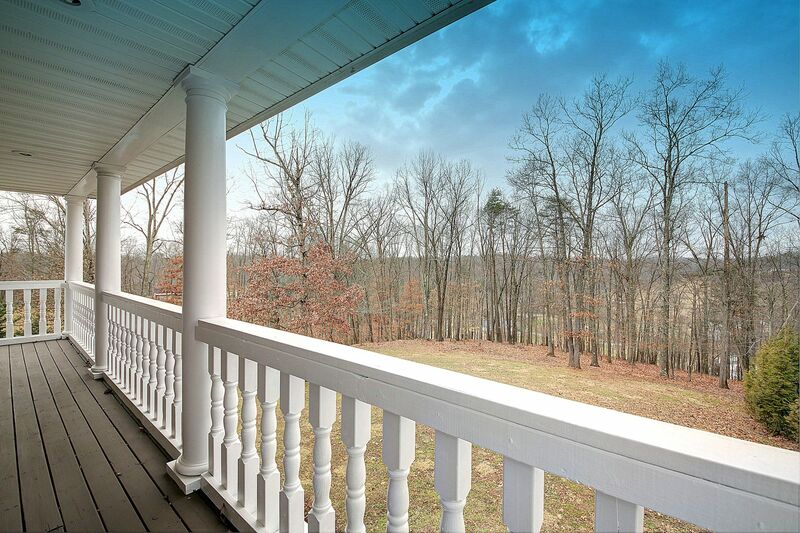 Stately Colonial within minutes of I-64. 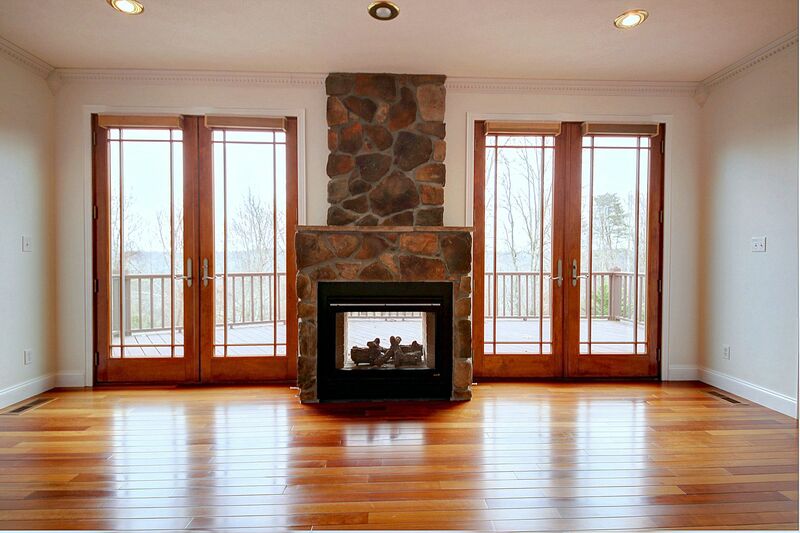 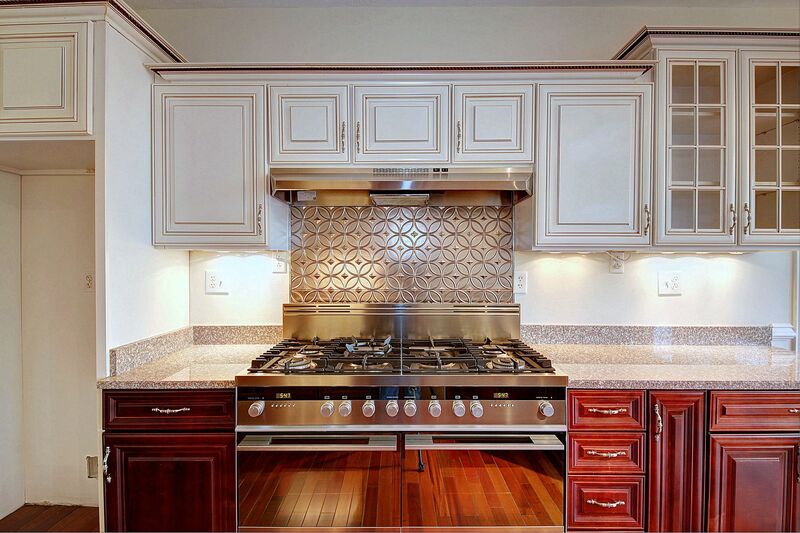 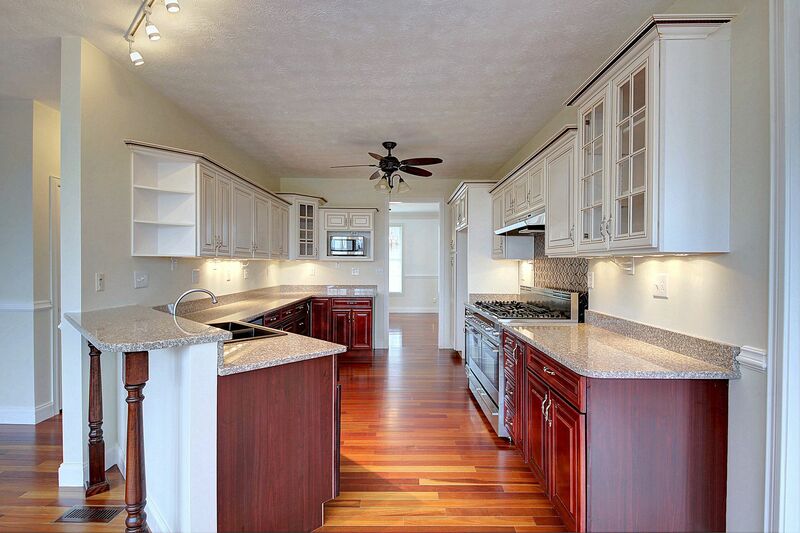 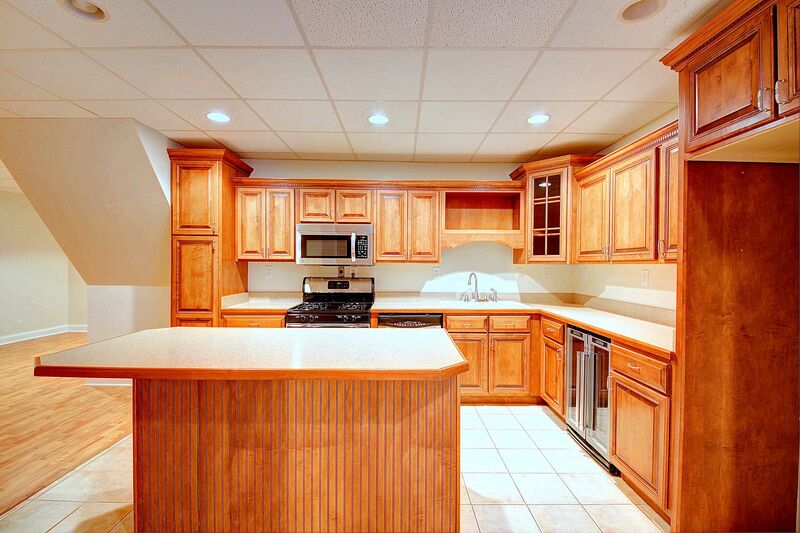 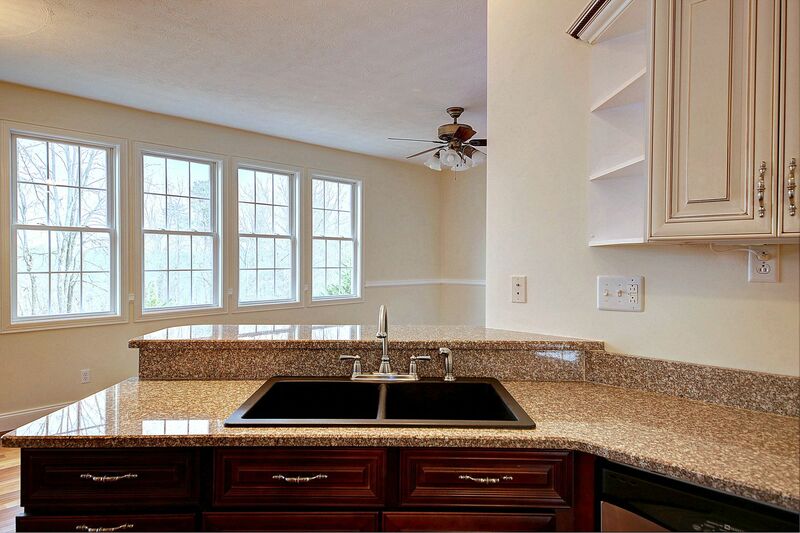 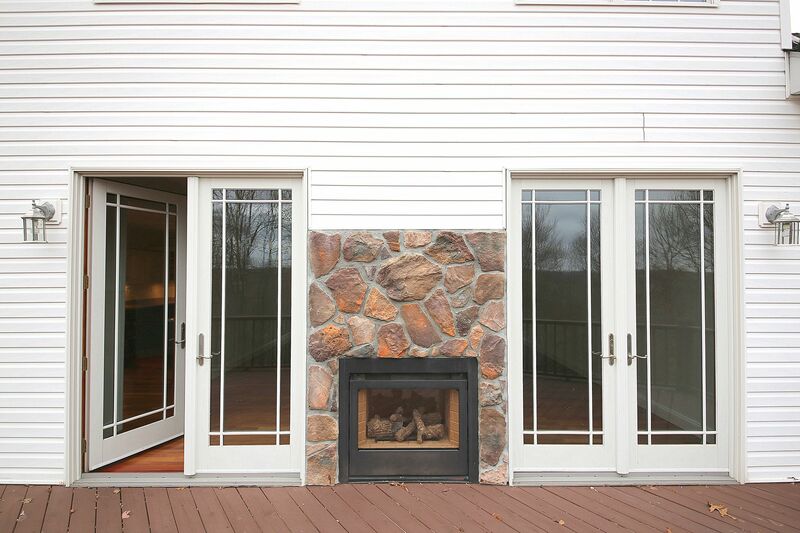 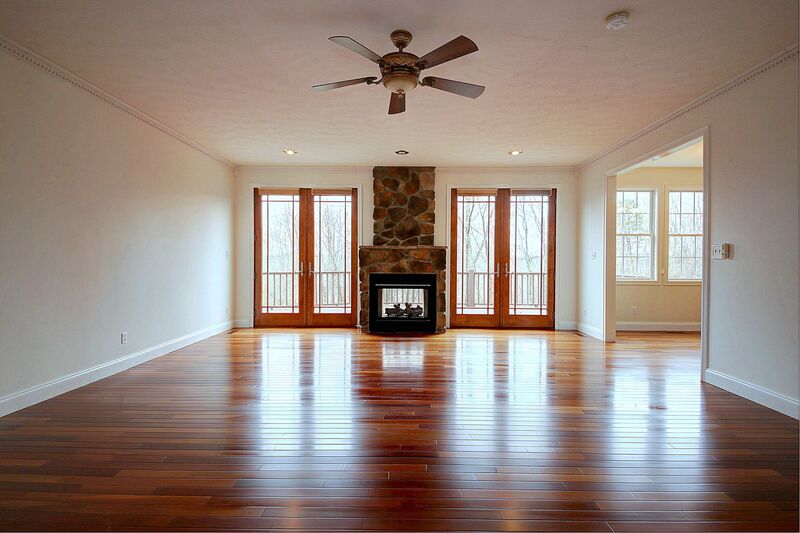 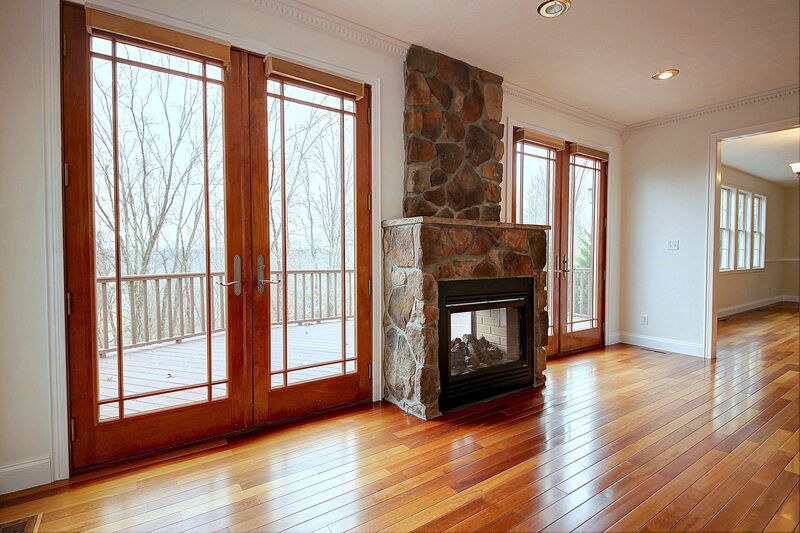 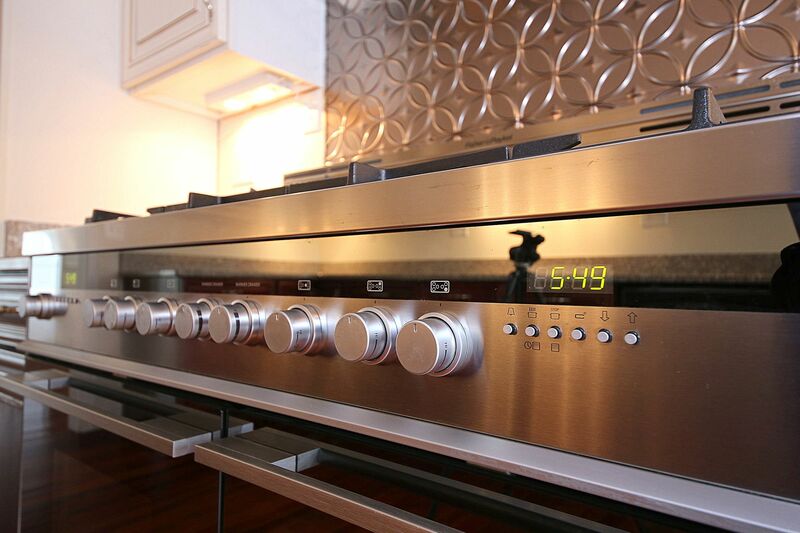 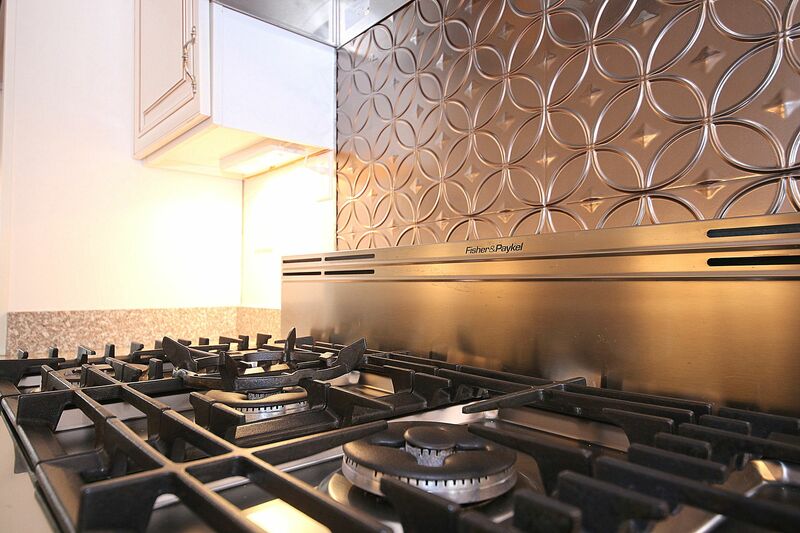 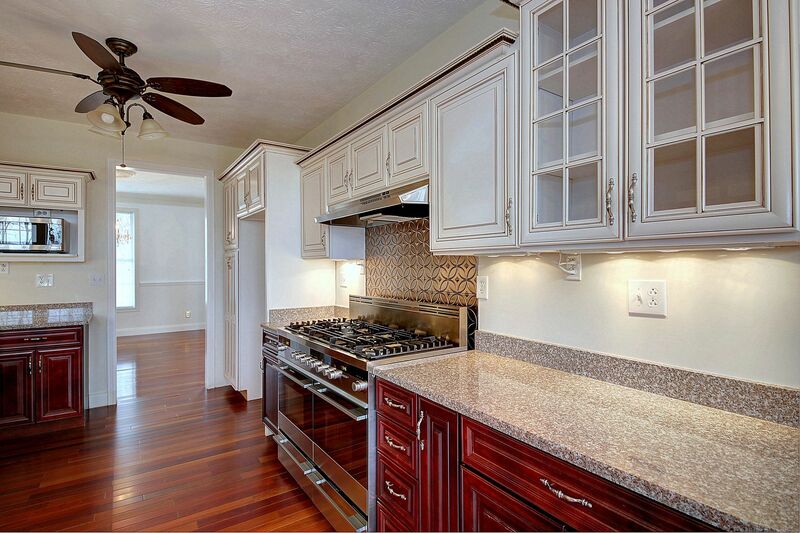 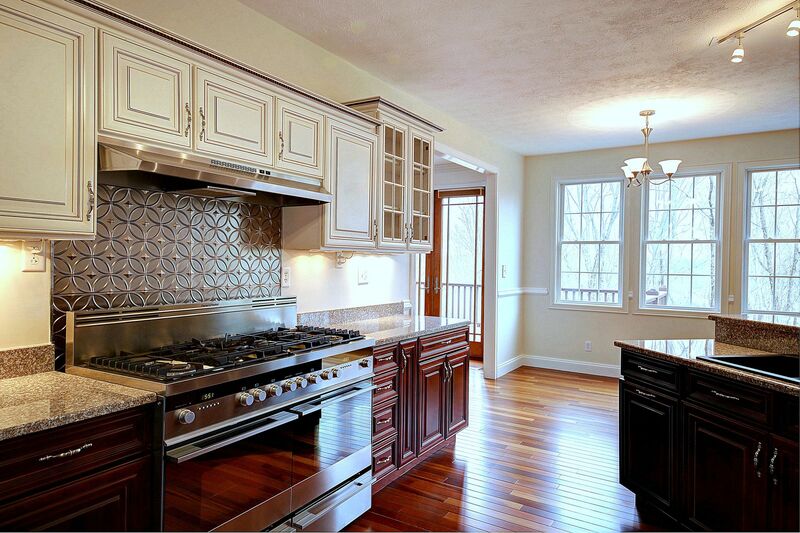 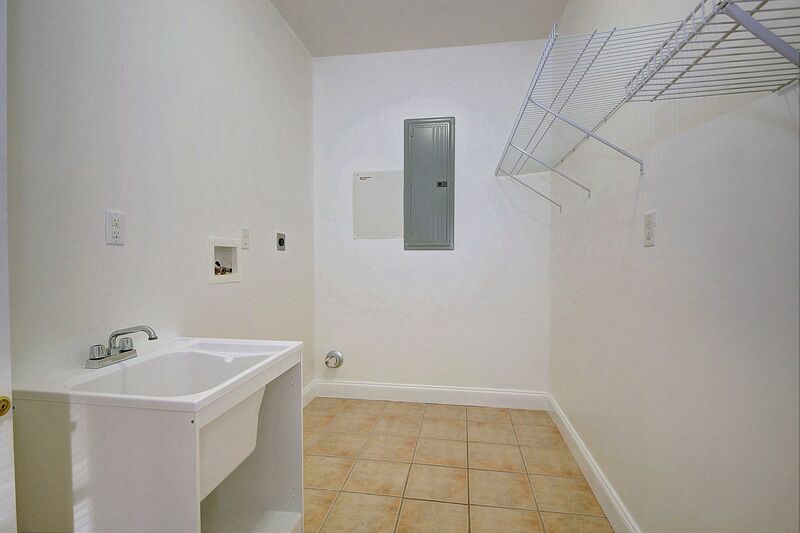 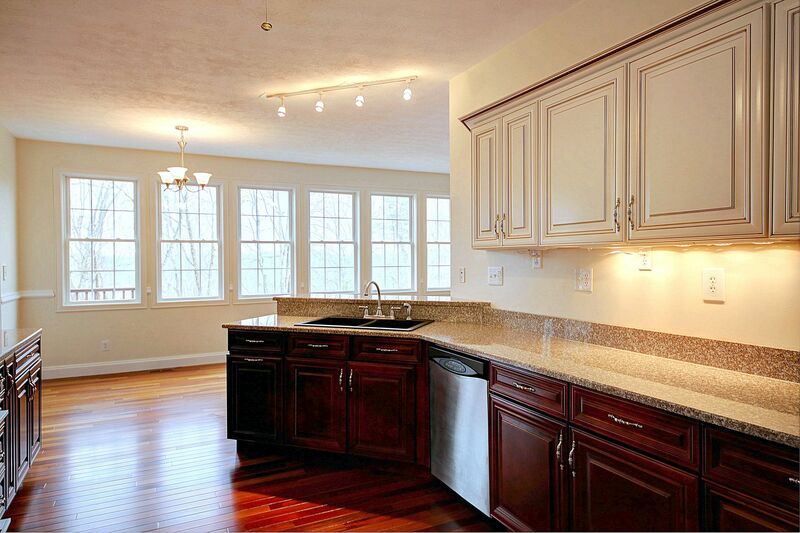 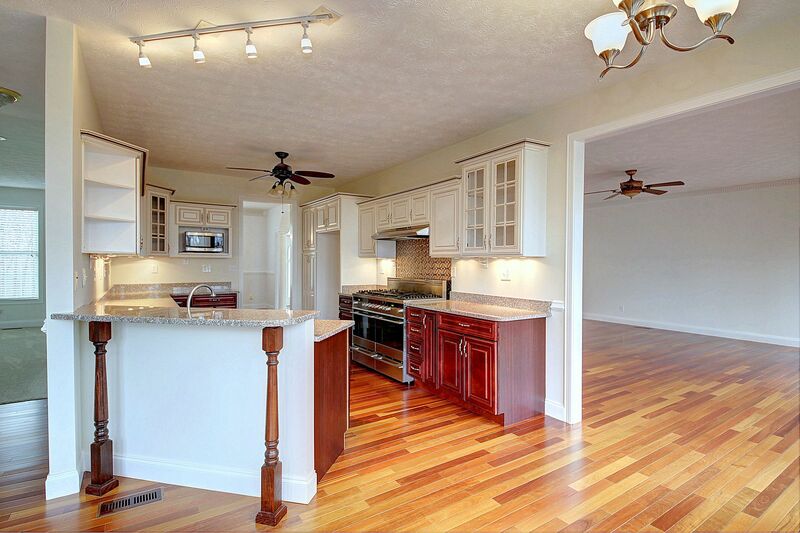 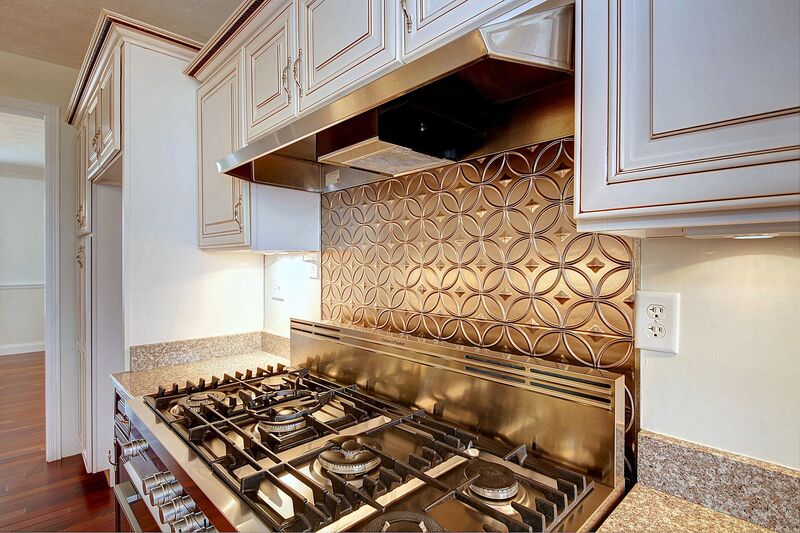 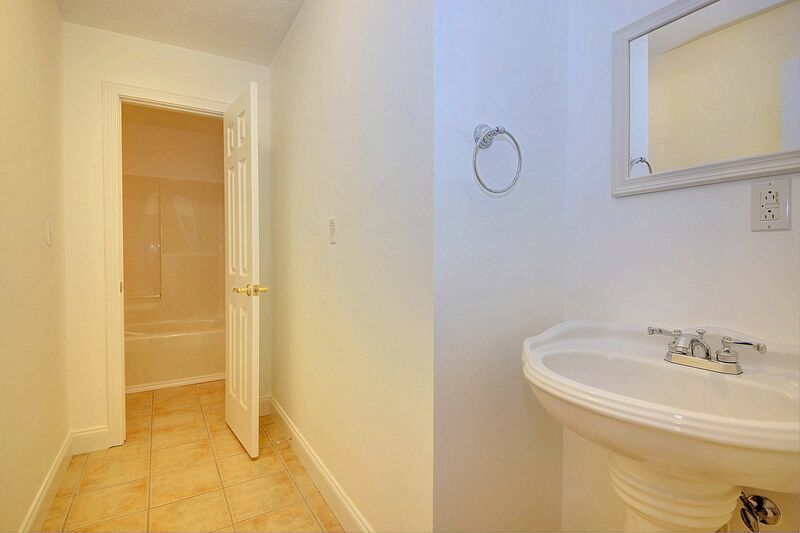 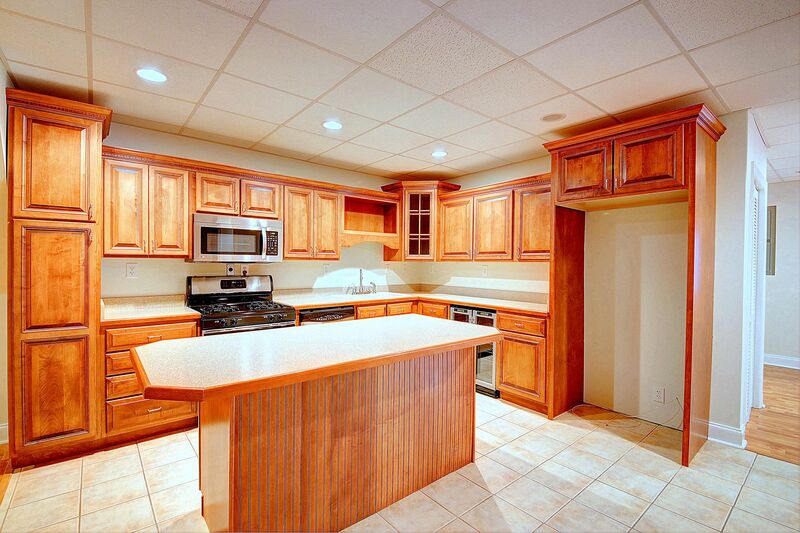 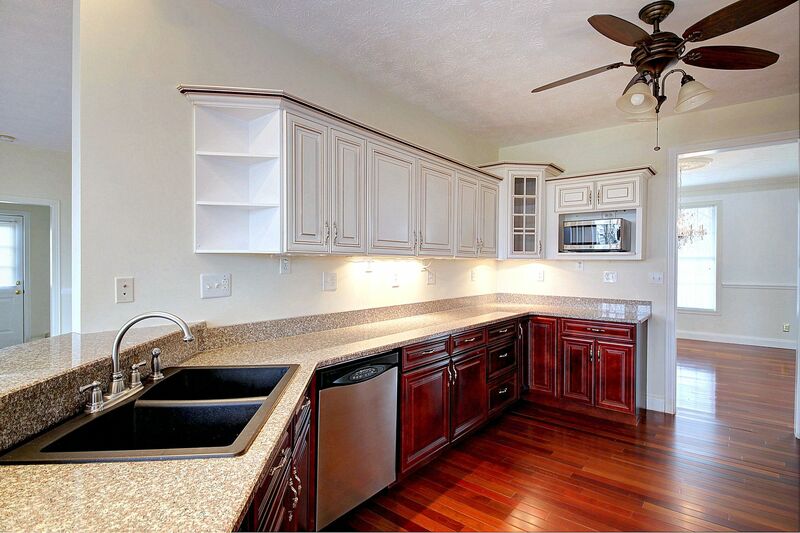 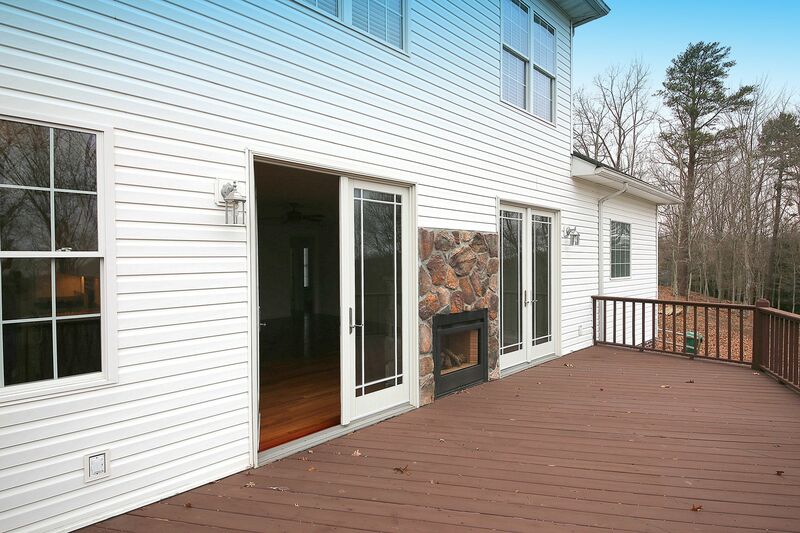 Large kitchen w/commercial gas range, granite counters, & a grand morning room. 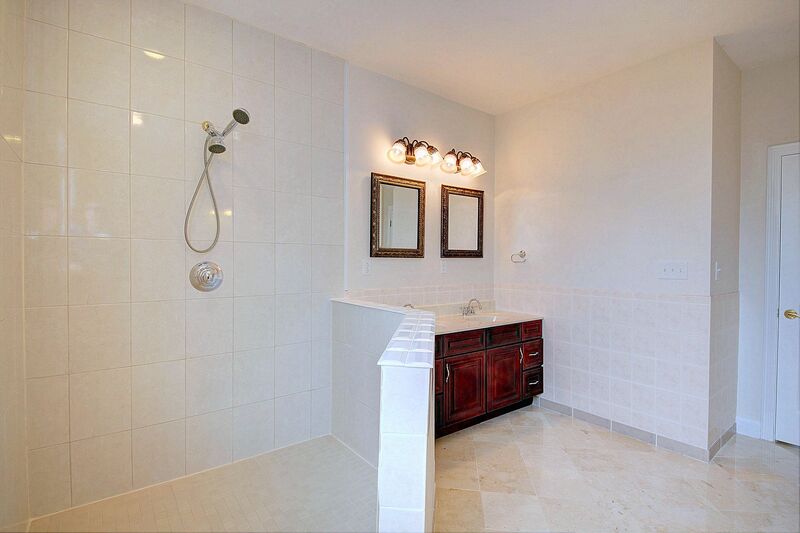 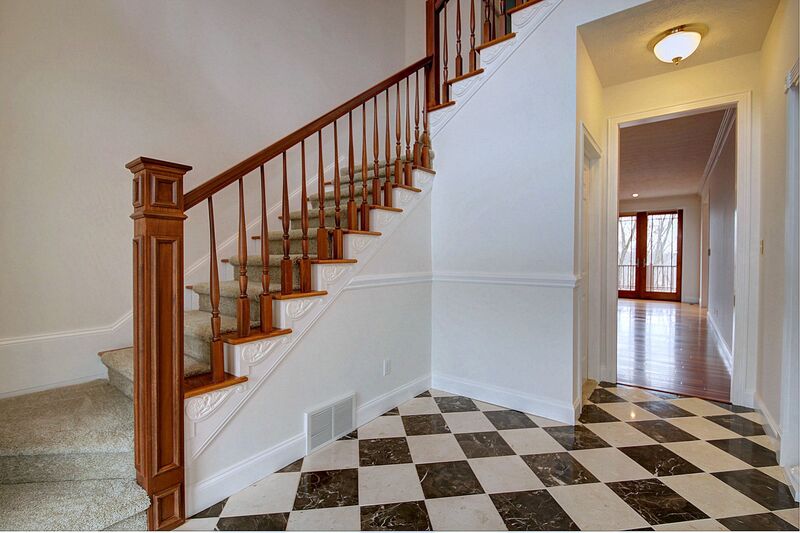 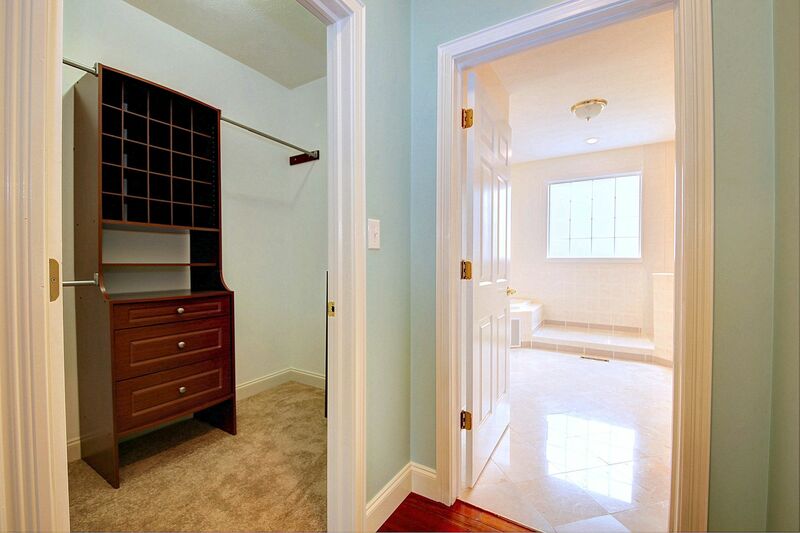 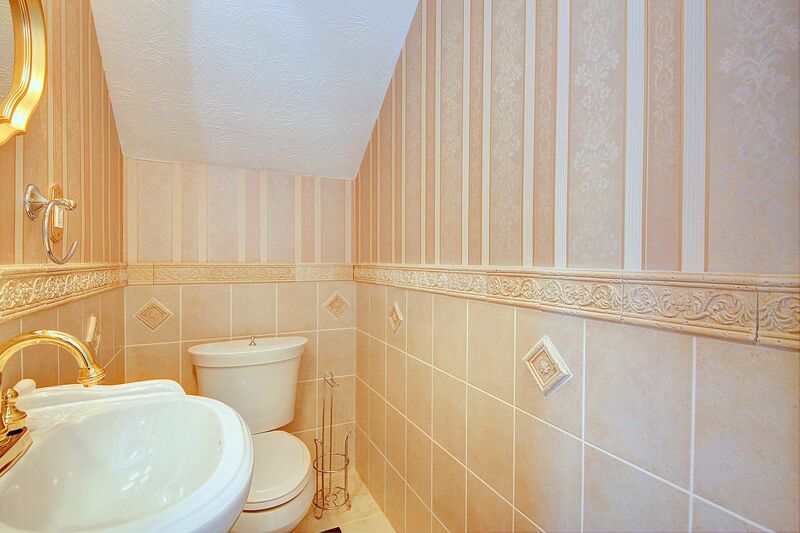 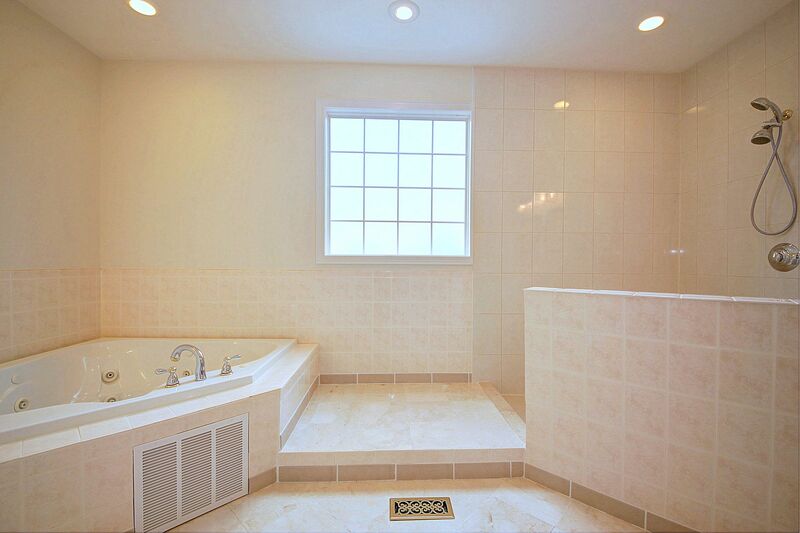 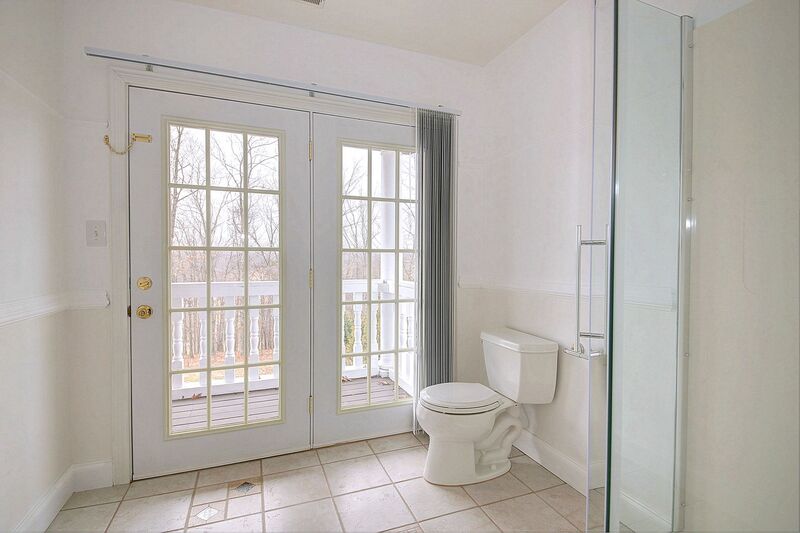 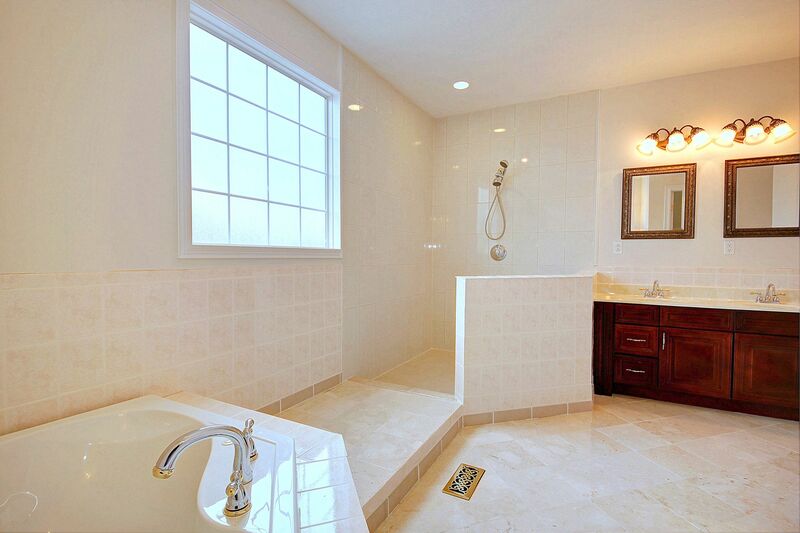 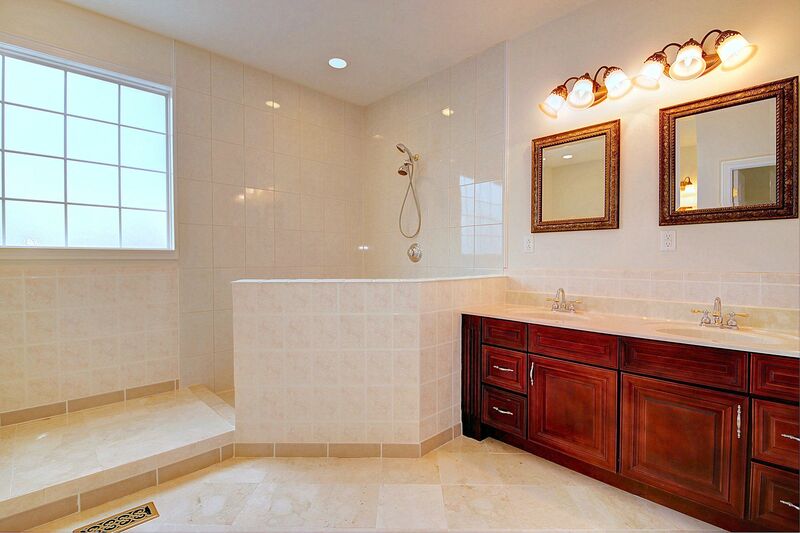 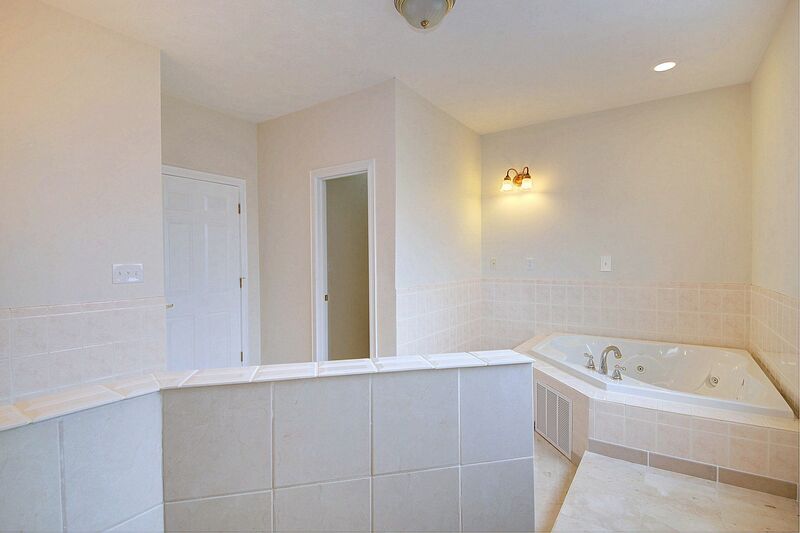 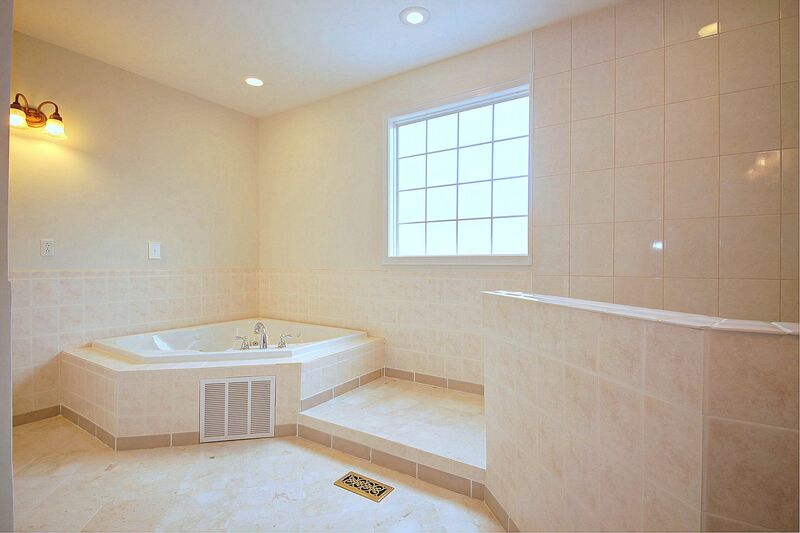 Master en suite w/soaring ceilings on the main level. 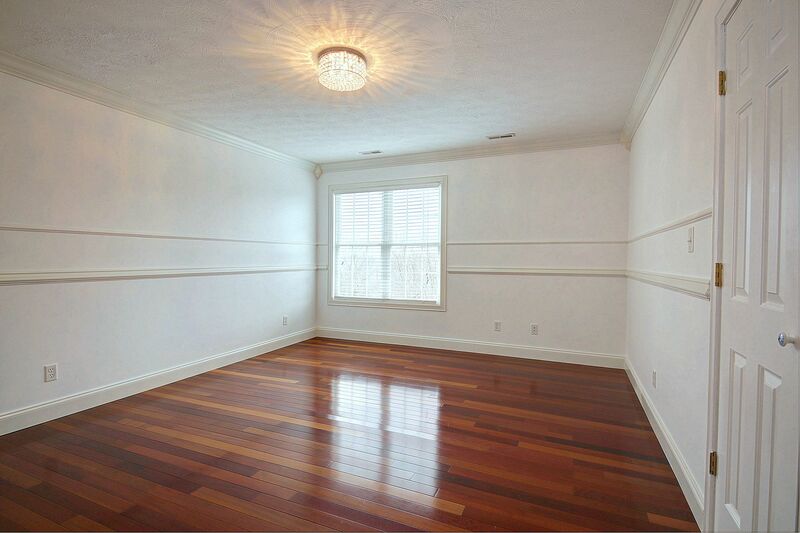 Brazilian Cherry floors, high ceilings throughout including tray ceilings, & don’t miss the beautiful double sided stone fireplace. 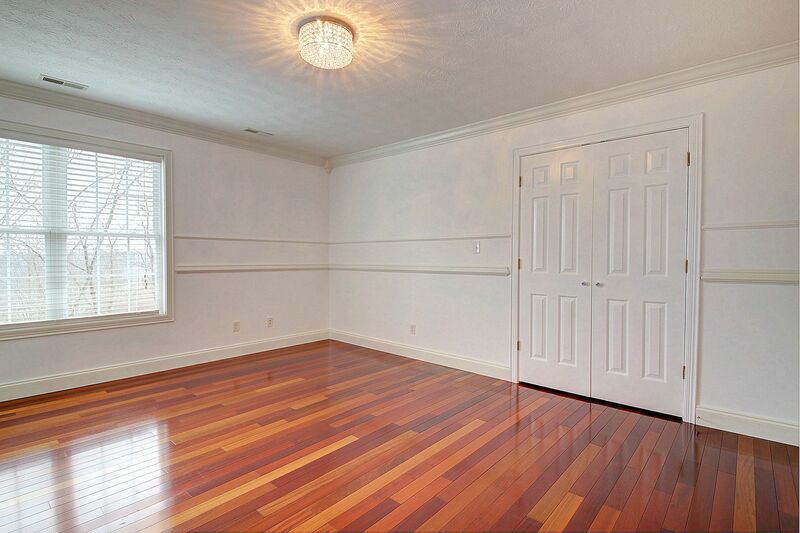 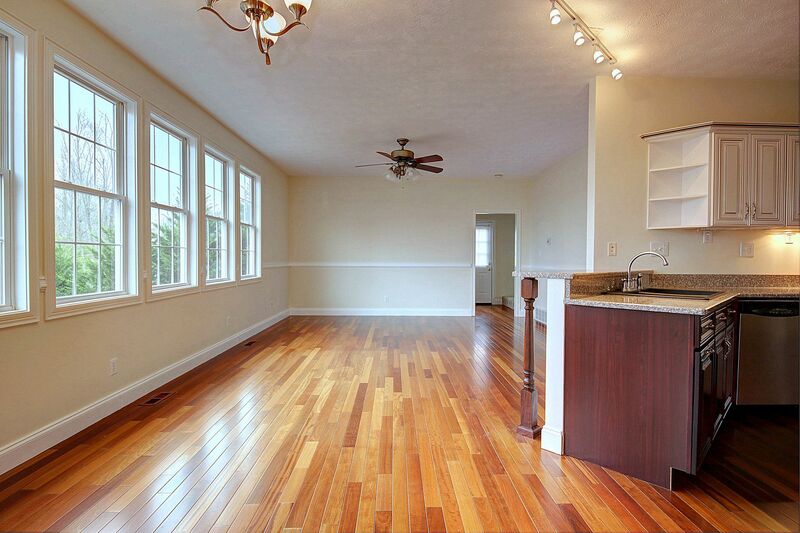 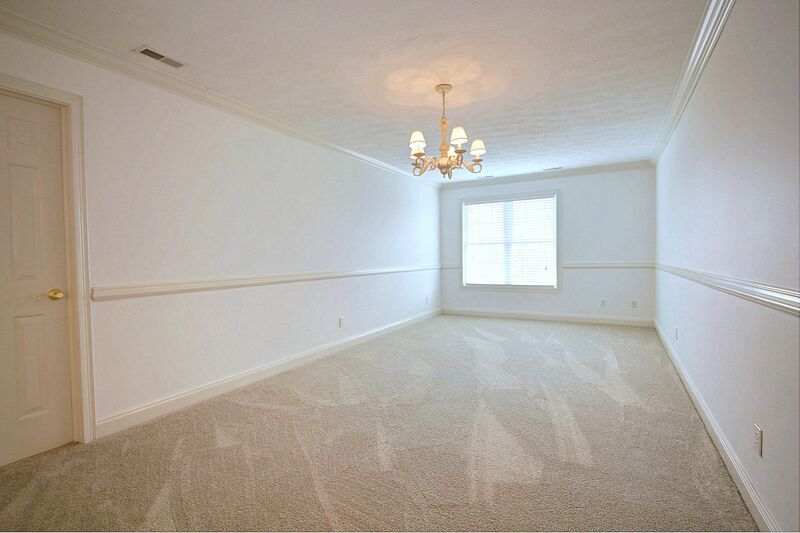 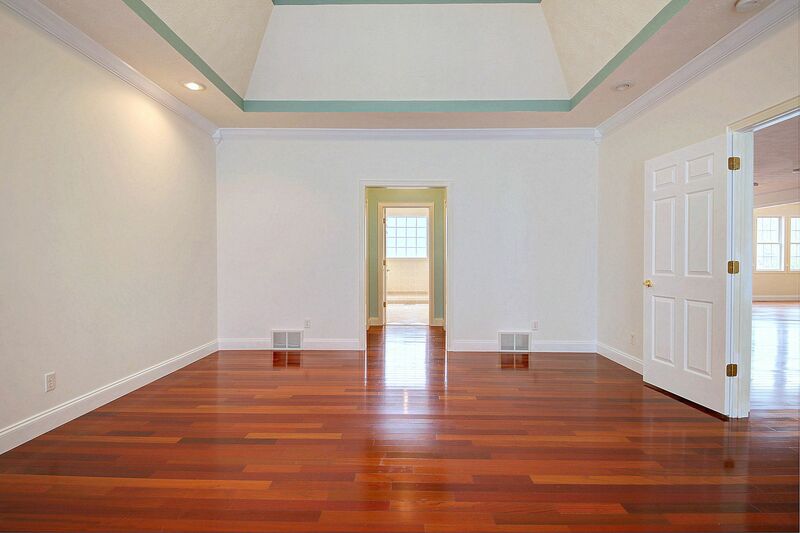 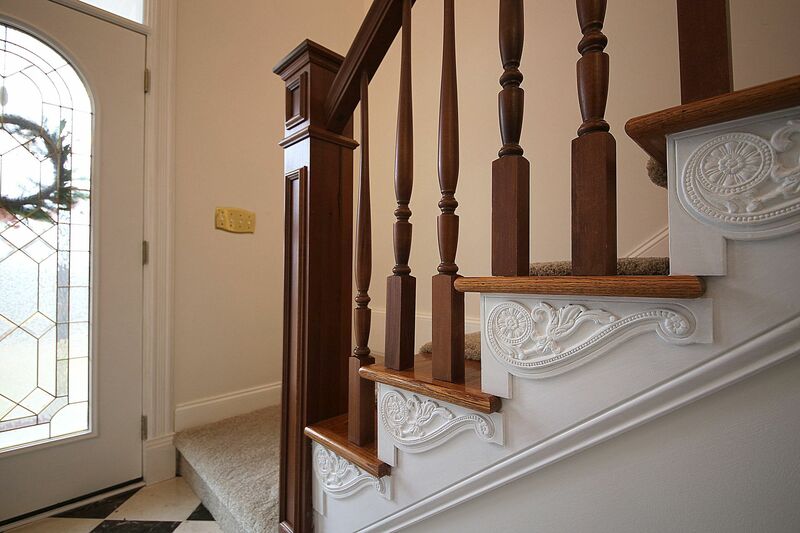 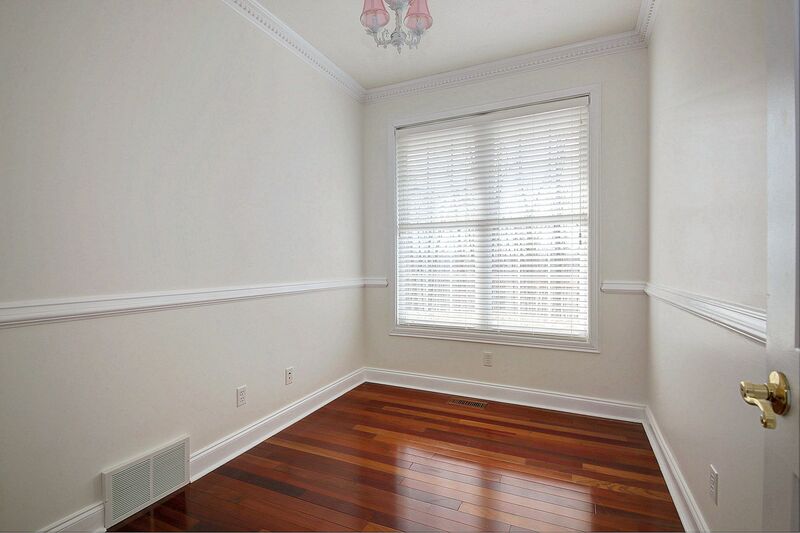 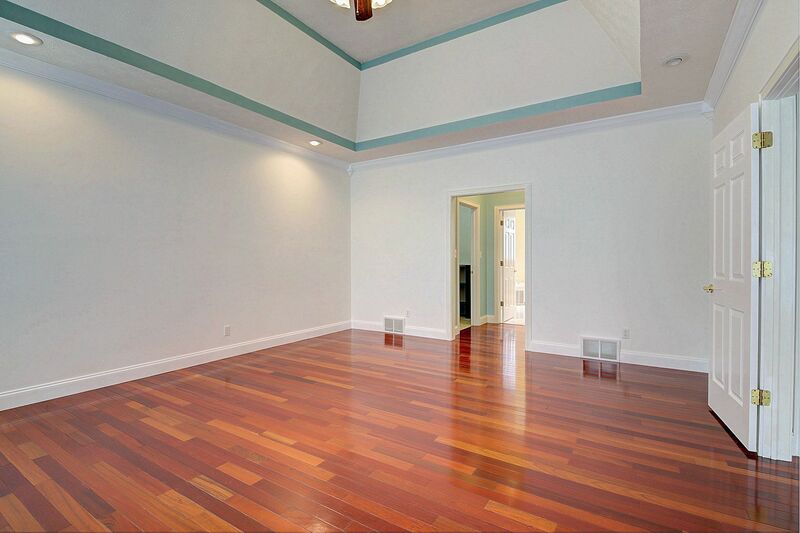 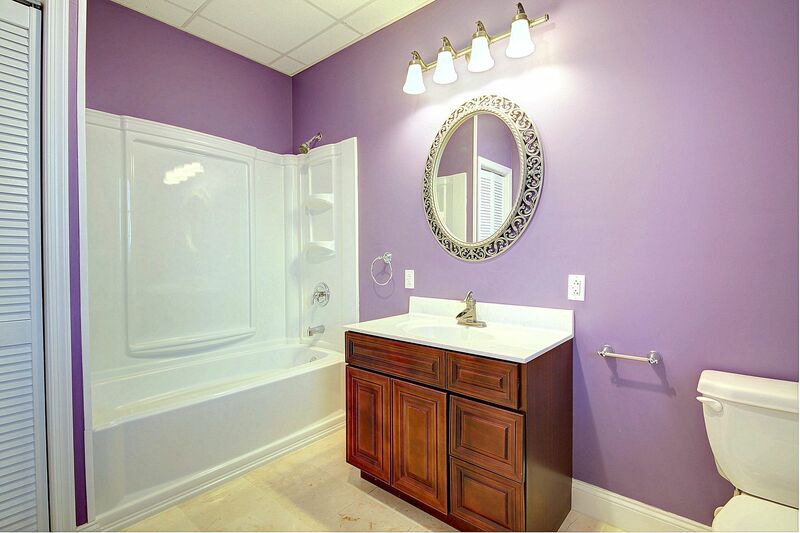 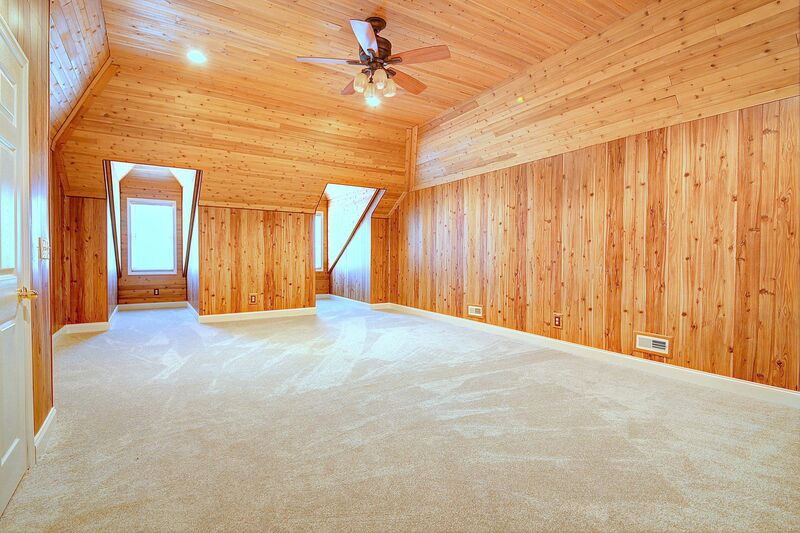 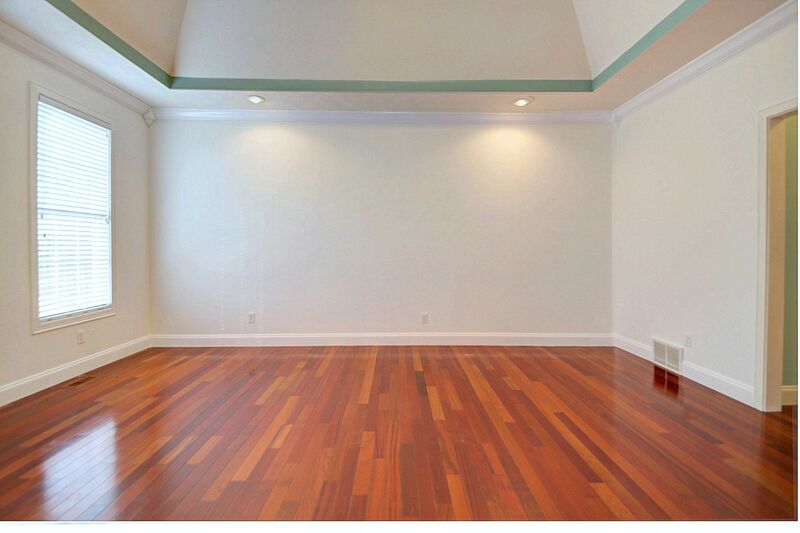 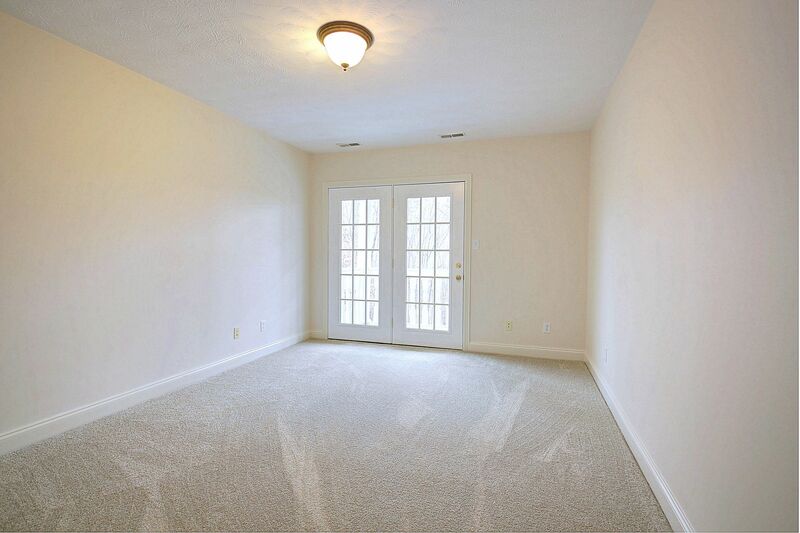 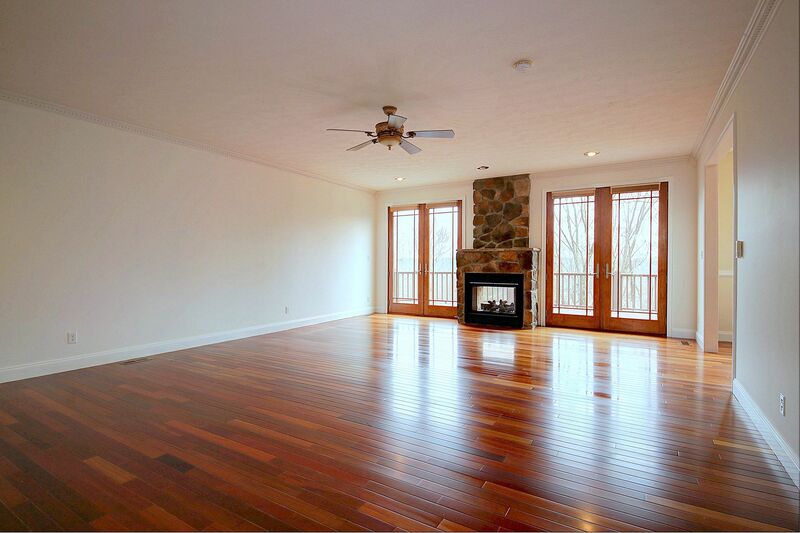 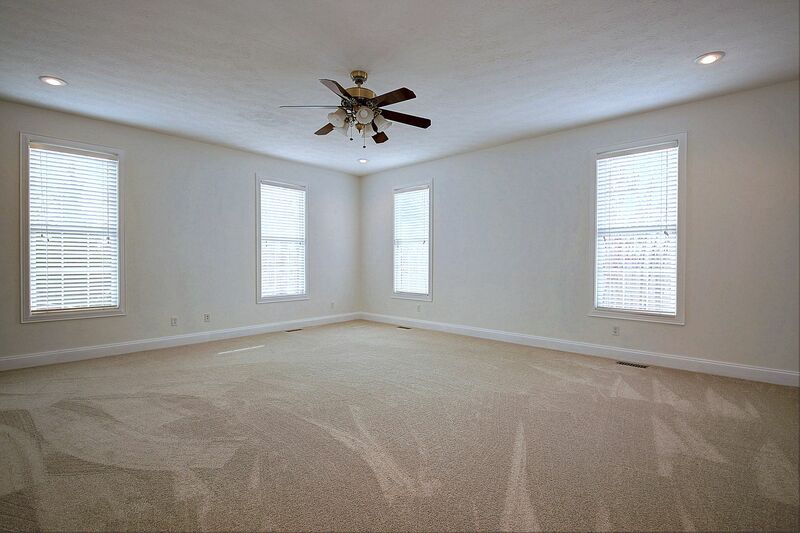 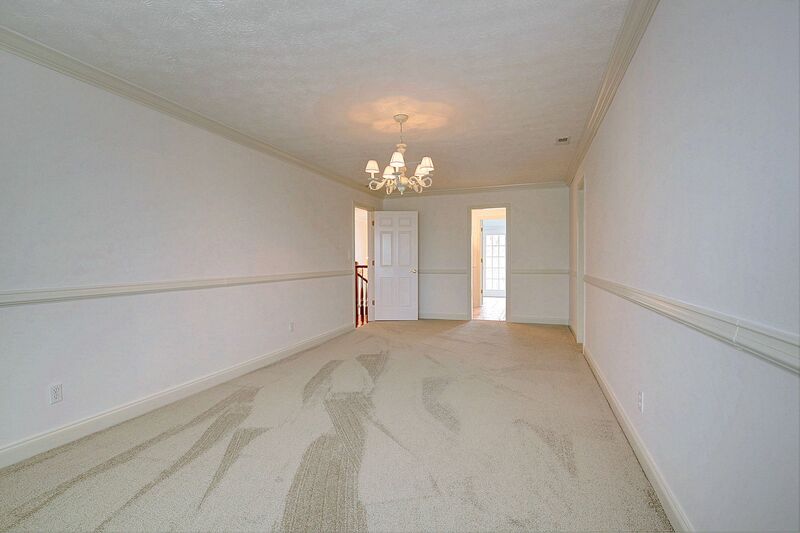 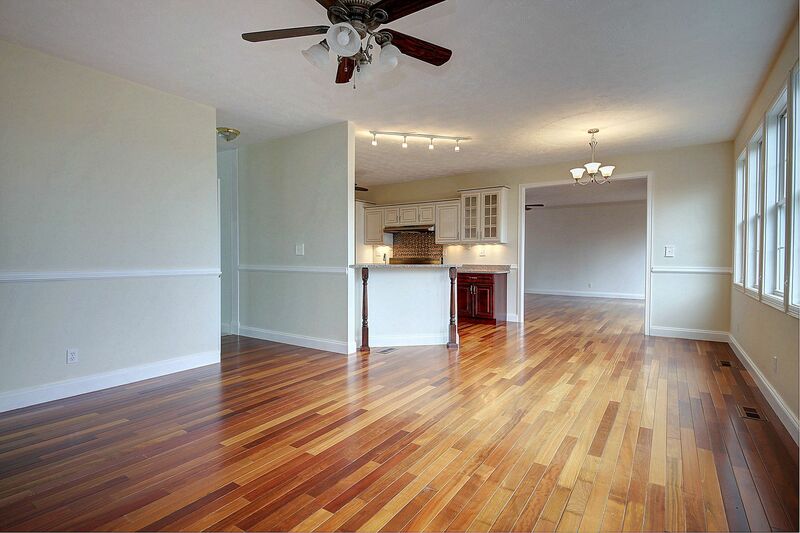 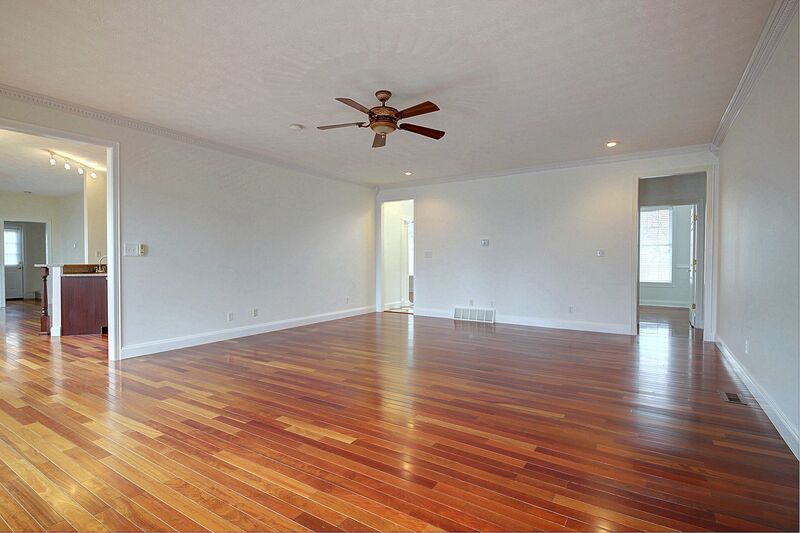 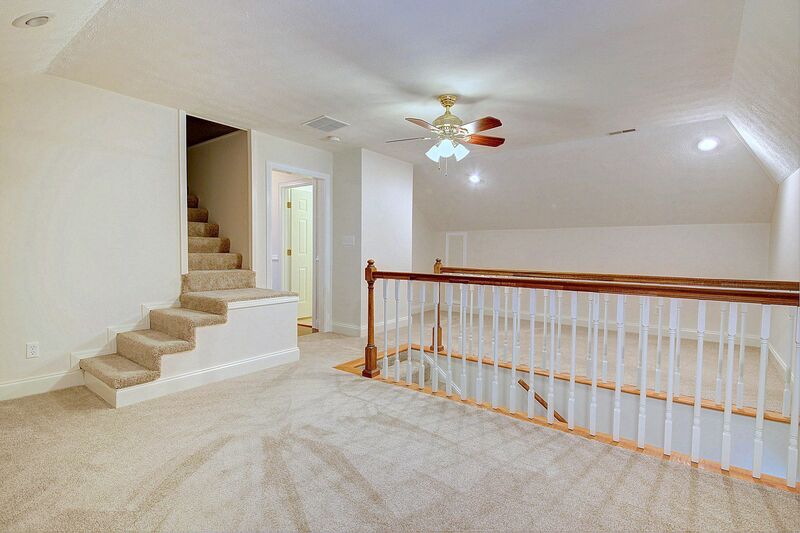 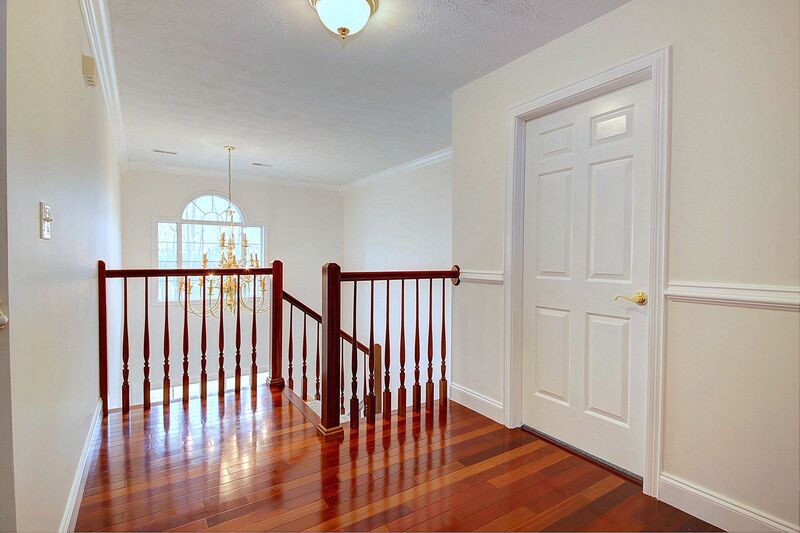 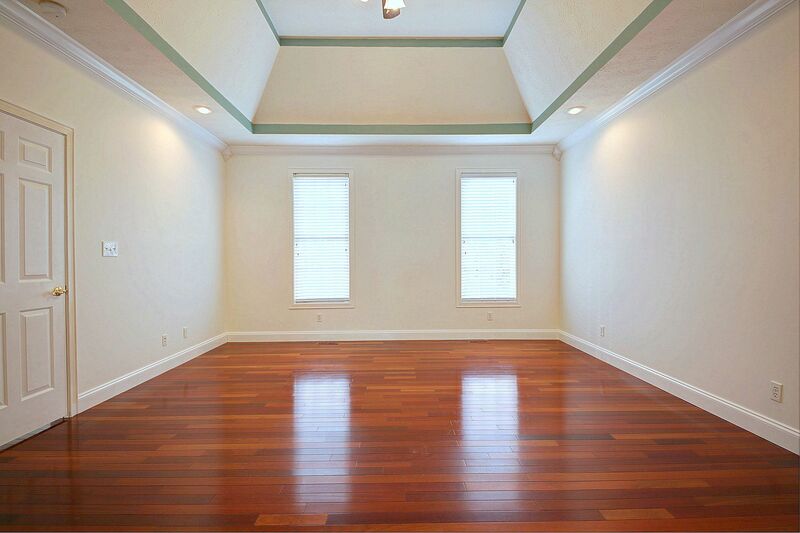 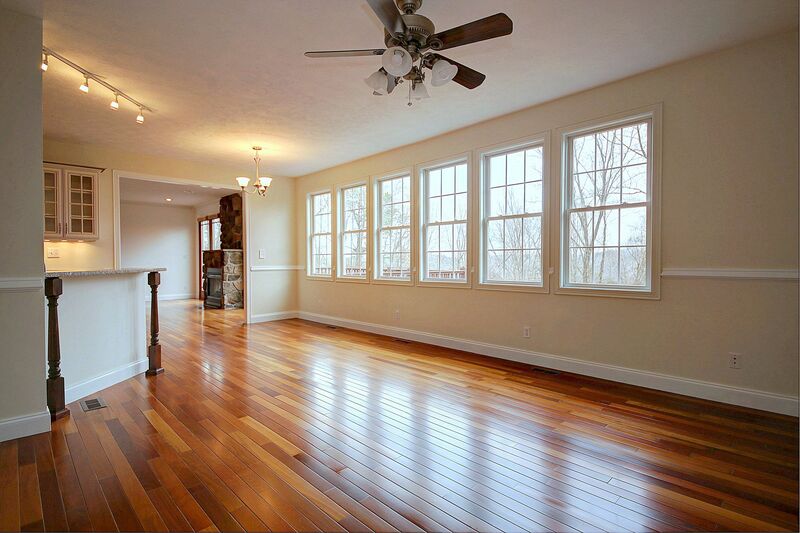 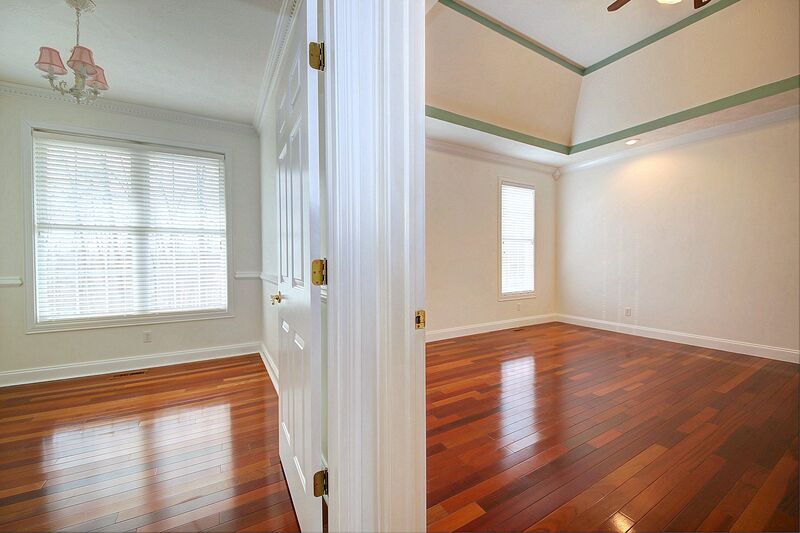 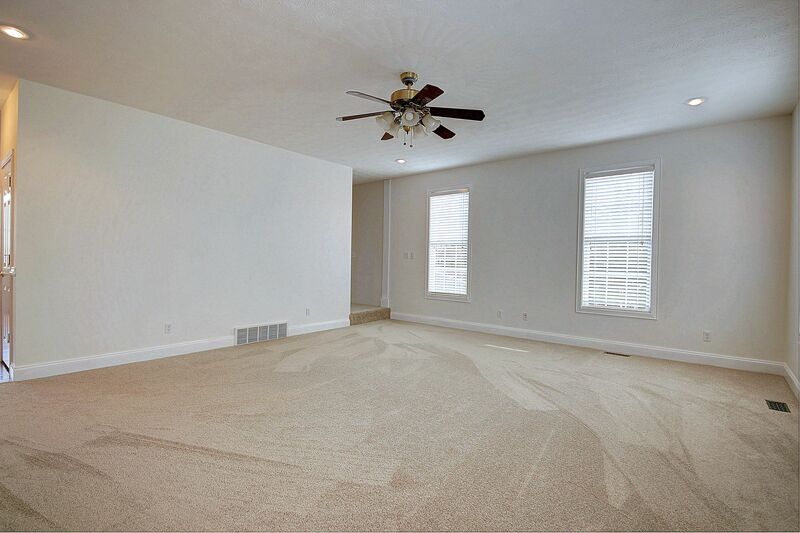 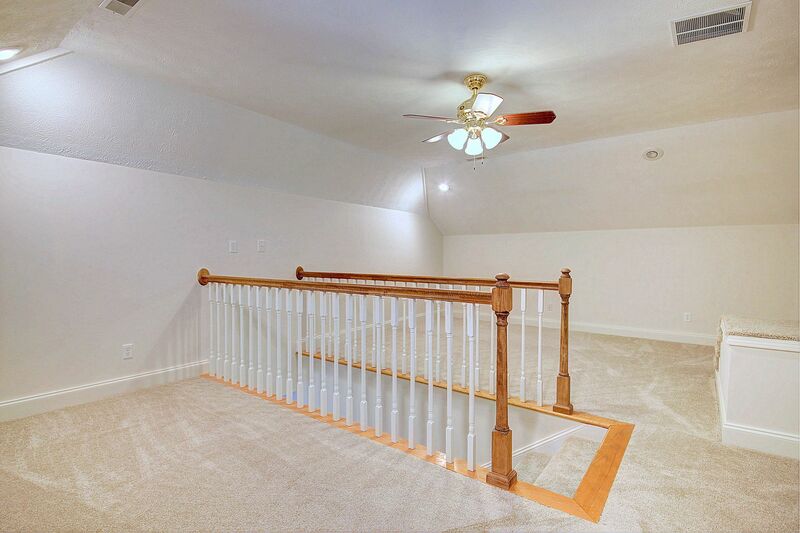 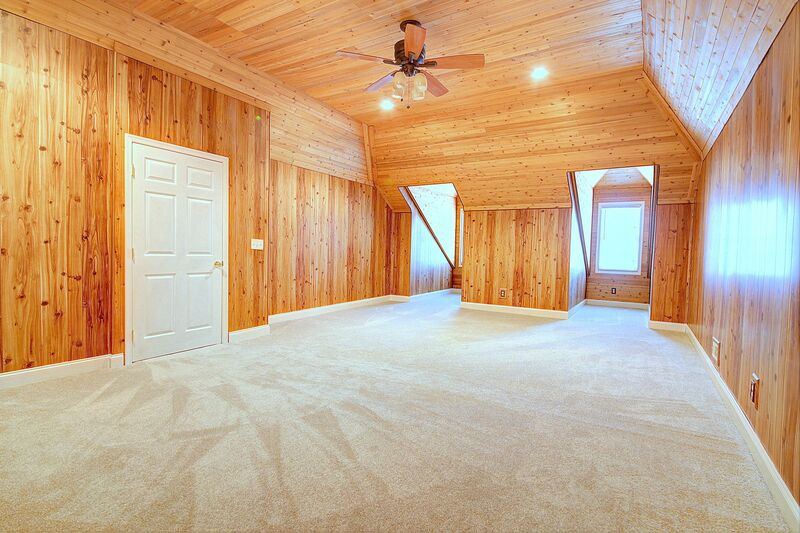 Finished 3rd floor makes a great playroom or is perfect for privacy. 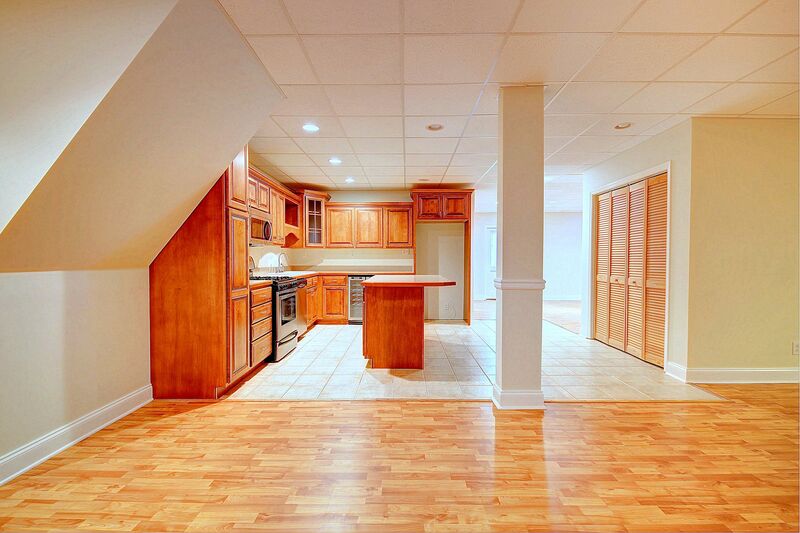 Basement garage with a workshop in the back. 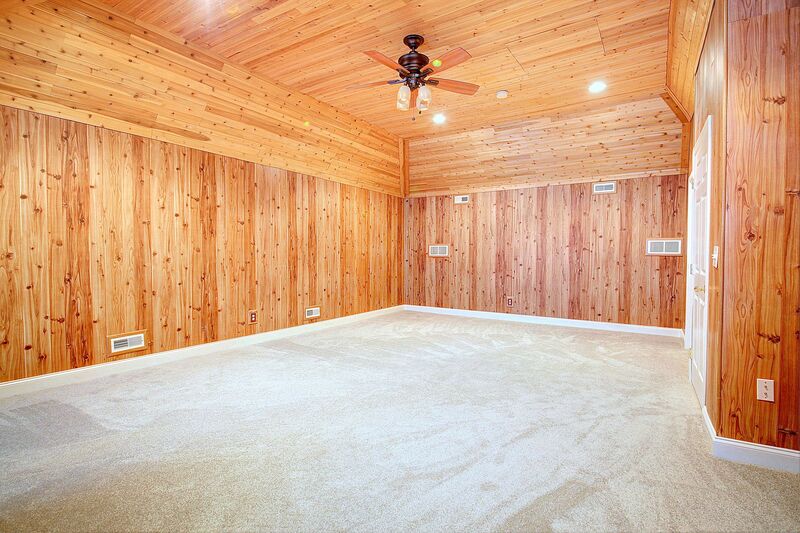 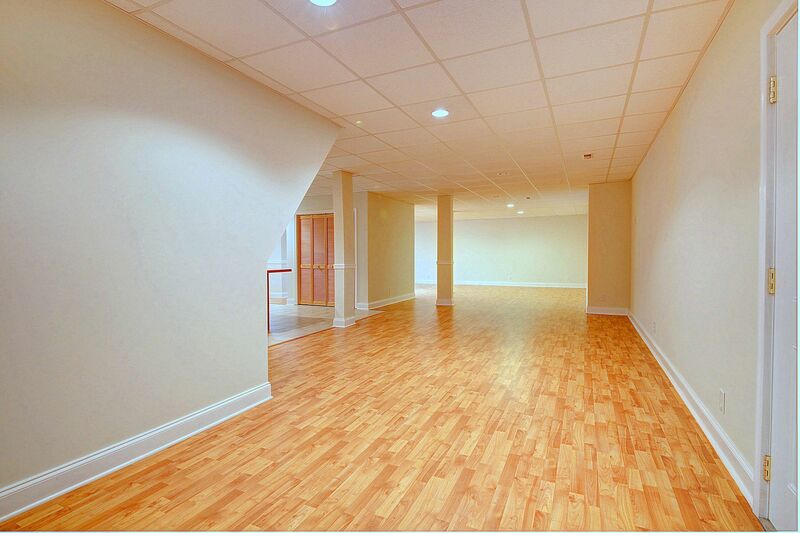 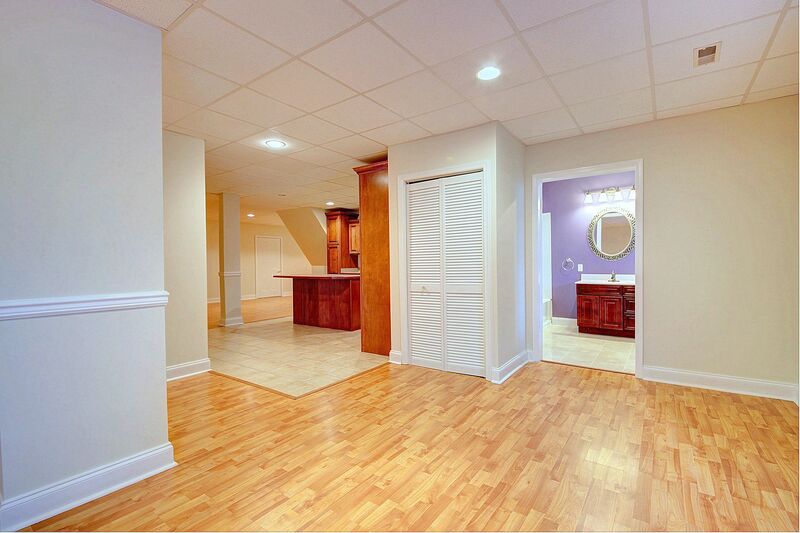 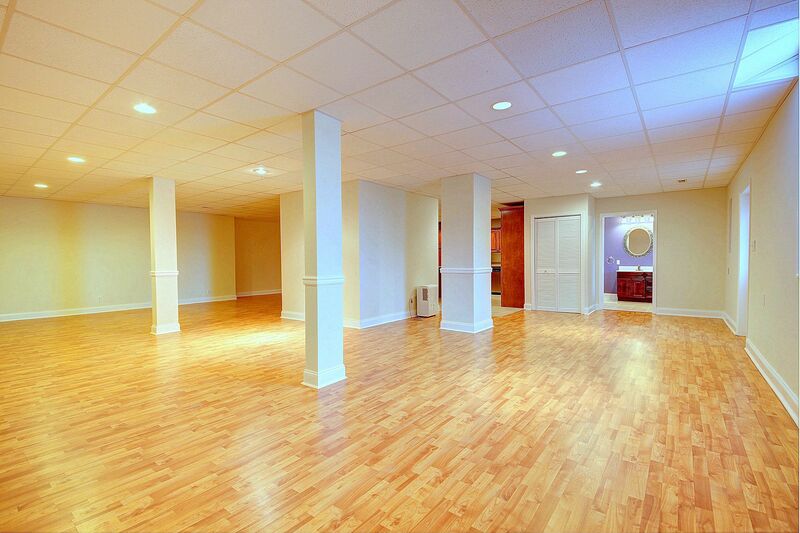 Finished basement is perfect for a huge play room. This is a must see!